After spending the last two weeks in Canada–two weeks in Vancouver and two weeks in the Okanagan Valley– Sunday we head back to the states, toward Walla Walla Washington and the wine bloggers conference. 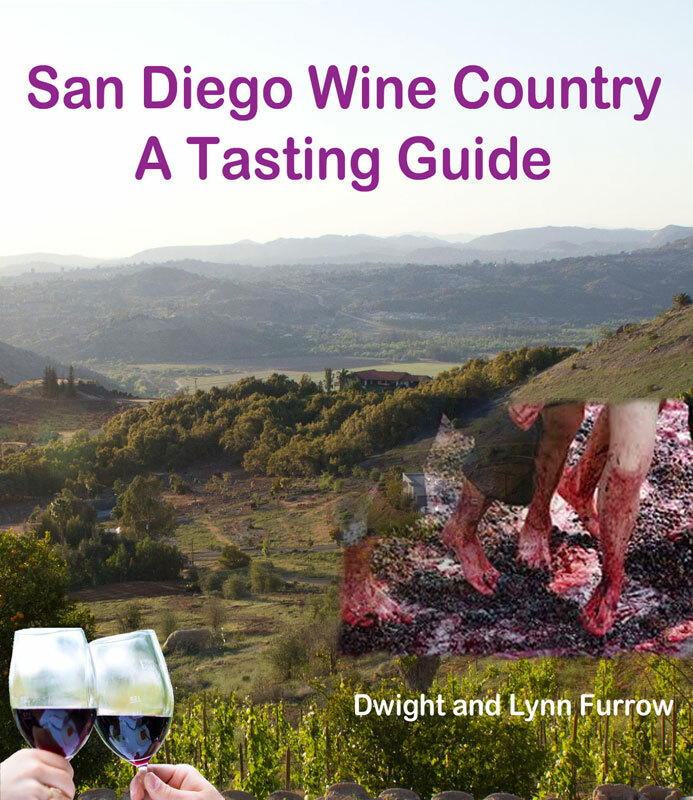 We’ve traveled to most of the wine regions in the U.S. as well as Burgundy, Northern Rhone, Spain, Portugal, Germany and Northern Italy. 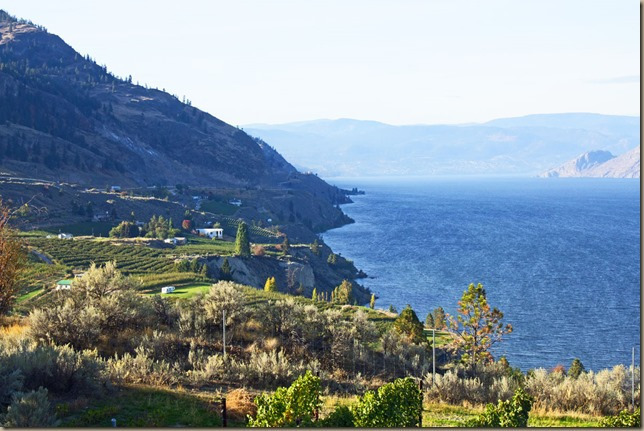 I’m not sure there is a more spectacularly beautiful wine region than the Okanagan Valley–hundreds of wineries along both sides of this 70 mile long lake. And the wines are very good. Cross-posted on Edible Arts on 9/28/2018.